Before bed the other night, I read a post on Culture Map listing 50 new restaurant openings in our metro Dallas area. I think it’s safe to say that, as I predicted, the restaurant bubble bursting did not happen. There has been a fair share of restaurant closings lately — often attributed to the restaurant bubble. But, if you examine what really led to their demise, you will find business reasons behind the closings that had nothing to do with an overabundance of restaurants. Maybe they picked the wrong location, they offered something the market did not want, they were unable to execute, or their brand messaging was incorrect. They are human; they are learning. They will be better next time. The Success Bubble, however, looms for all operators who do not get out in front of it. The Success Bubble comes from initial success, which can be sustained in our industry for many years and a few units. Without intervention, though, a few more years and a few more units cause it to burst. 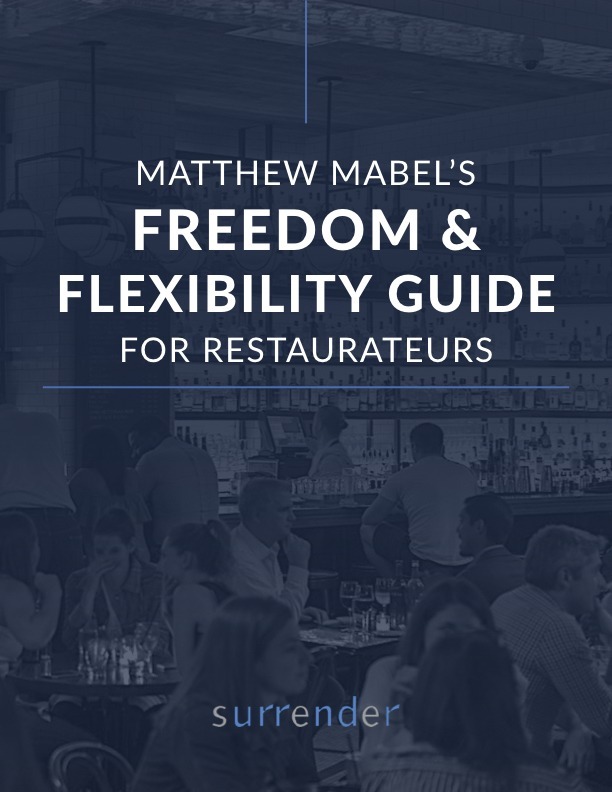 Your restaurant ownership career starts succeeding because you excel at one or two things — out of the many you must master to maximize the size and net worth of your independent restaurant company. You excel at some of these — service, food and beverage, branding, marketing, guest relationships, site selection, leadership, organization, operations, and systems — and are lacking in others. 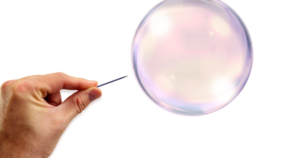 Even seemingly mature companies suffer from the success bubble. They may look great from the outside — especially to their loyal guests and envious competitors — but, once you get inside, something’s missing. Not every restaurant has the right to succeed, but every restaurateur does. To protect yourself from your success bubble bursting, shore up your weaknesses. In today’s competitive market you owe it to yourself to have the complete package. Identify the key factors that have led to your success. This process will reveal important aspects of great independent restaurant companies that yours has not yet mastered. Quantify the results of doing so. How would this benefit your organization? Create a timeline for improvement and identify resources that will help you harvest these opportunities.